I just returned from my second trip to Boston and after a good night's sleep, I'm ready to begin my summer for real! I haven't really felt like I was on summer break yet because the Monday after we finished, I started meeting with the 120 students I would be taking to Beantown over two weekends. Both weekends went well and the kids and chaperones all came home tired, a sign of a successful trip! 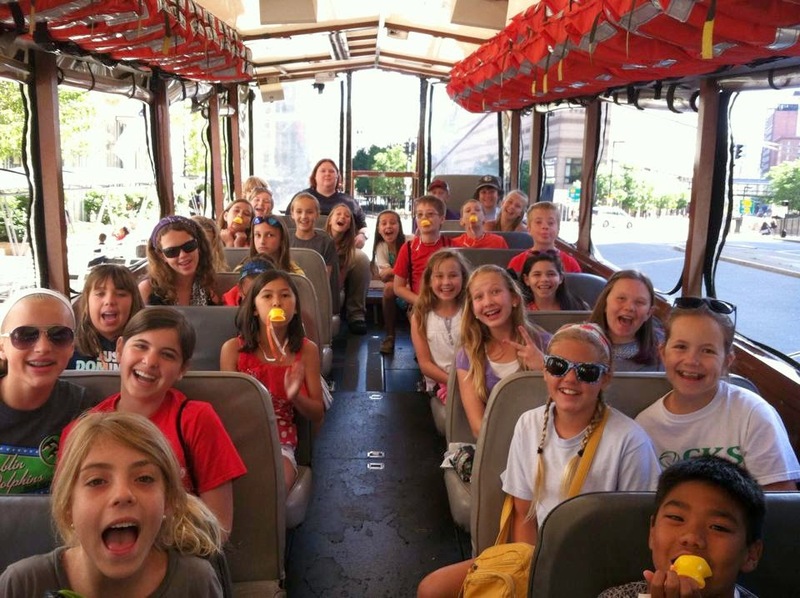 The first weekend I took 79 students, two bus loads for the first time ever. Unfortunately rained everyday but Sunday but the kids didn't allow it to dampen their spirits and toured like champs, never complaining and always engaged in the learning. The second weekend included 43 kids and the weather couldn't have been better, mid 70s and sunny every day. So even with the tale of two weekends, they couldn't have been more different weather wise, there is always a LOOOOOONG bus ride involved, which allows for lots of reading. 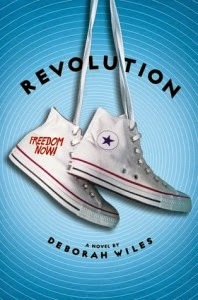 On the first weekend, I took Revolution by Deborah Wiles. It's the long awaited follow up to Countdown in her 60s trilogy. I love what she does with this book and when you consider what is included in each volume, it's understandable why so much time passed between titles. They are truly a multi disciplinary study of important events that helped shape the 60s. Countdown was a look at the events surrounding the Cuban Missile Crisis and Revolution is a study of Freedom Summer in Mississippi. Revolution is the story of Sunny Fairchild and her newly blended family which includes a step mother, Annabelle, who she doesn't like and a step brother, Gillette, who she is very close to. They live in Greenwood, Mississippi, a hot bed of the civil rights movement and equal voting rights for the African Americans living there. Sunny is torn, she sees both sides of the argument, but has been raised in a culture that really clouds her vision and makes it hard for her to accept that things are changing. She just wants everybody to stay the same so that her life can stay the same. After the Civil Rights Act is passed she wants to swim in the public pool, but it closes to keep the black kids from enjoying it too, she wants to go to the movie theater where her Uncle Parnell works, but her father says it's not safe when African American kids start going there too. Everything is changing and she is not happy. When her step-mother begins to work for the rights of all, holding meetings in their house of like minded women, and Sunny's life is turned upside down. Through a series of interactions with the college students working for voting rights, she calls them "the invaders", Sunny begins to really see that there are two sides to every argument, and change isn't bad when so many benefit from it. 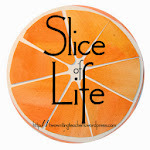 As always, Deborah Wiles creates characters and situations that draw readers in and keep them there. Between chapters of fiction, she gives the reader biographies of people who played important roles in the movement. Some of them I was familiar with and some it was the first I had heard of them. She includes pictures and poetry and song from the events in Mississippi. She includes primary documents put out by both sides, the Civil Rights workers and the KKK, which are very disturbing. I really like the book and learned many things that I didn't know about the events in Mississippi. It's a high level book and I will put it in the library but only recommend it to my mature readers. It will take a really good student to get through this one, and is probably more suited to middle and high school, but for the rare student who gets it, this is an important read.